CH222 Budget Drafting Chairs - Gas Lift, Affordable, sturdily-constructed task chairs are perfect for home, office or student use. Features include pneumatic height control, polypropylene seat and back shells, a height and depth-adjustable hinged backrest, dual wheel casters and a 22" diameter reinforced nylon base. Seat cushion is 17"w x 16"d x 2" thick. 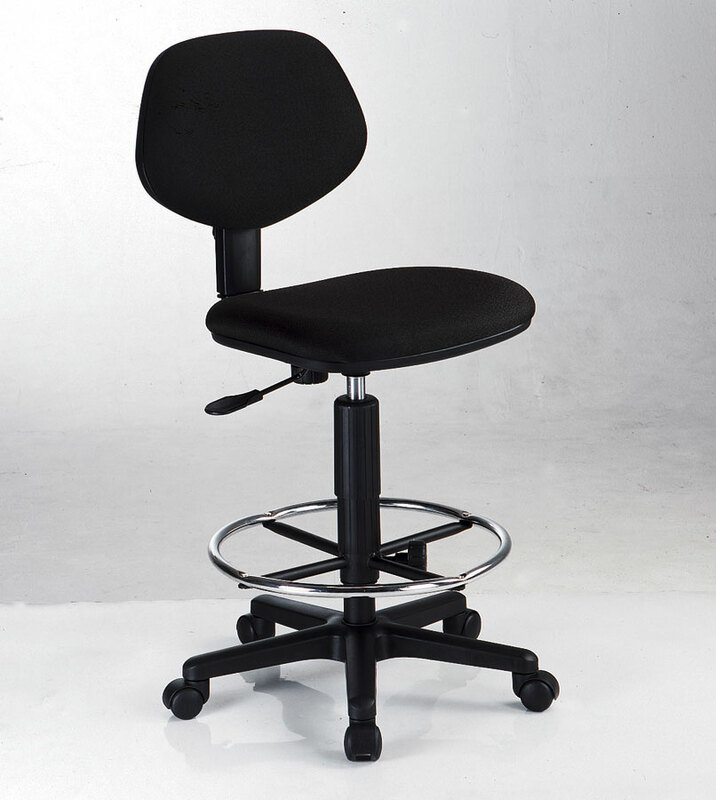 Backrest is 16"w x 12"h.Adjusts from 16 1/2" to 21 1/2" for office height.with included CK38 height extension kit , adjusts from 24" to 29" for drafting height. 104 points will be rewarded when you are logged in to your account and buy this item.